A Christian year of fifty-two invitations to communion. Some scholars suggest that every meal in literature is a communion scene. Could every meal in the Bible be a communion text? The Lord’s Supper is betrayal in the upper room, but it is also dinner in Emmaus and breakfast by the Sea of Tiberias. Could every passage be an invitation to God’s grace? At the Lord’s Table we experience sorrow, hope, gratitude, friendship, and forgiveness. 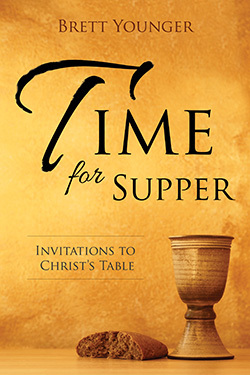 These meditations on the Lord’s Supper help us listen to the myriad of ways God invites us to gratefully, reverently, and joyfully share the cup of Christ.